Since childhood, Anna-Marie has passionately pursued music as a means of communication and self-discovery. She loves teaching voice and piano because it allows her to help others tap into this unique world of creativity. Anna-Marie aims to help students express themselves confidently by focusing on the development of healthy technique and encouraging a well-rounded knowledge of music theory and history. 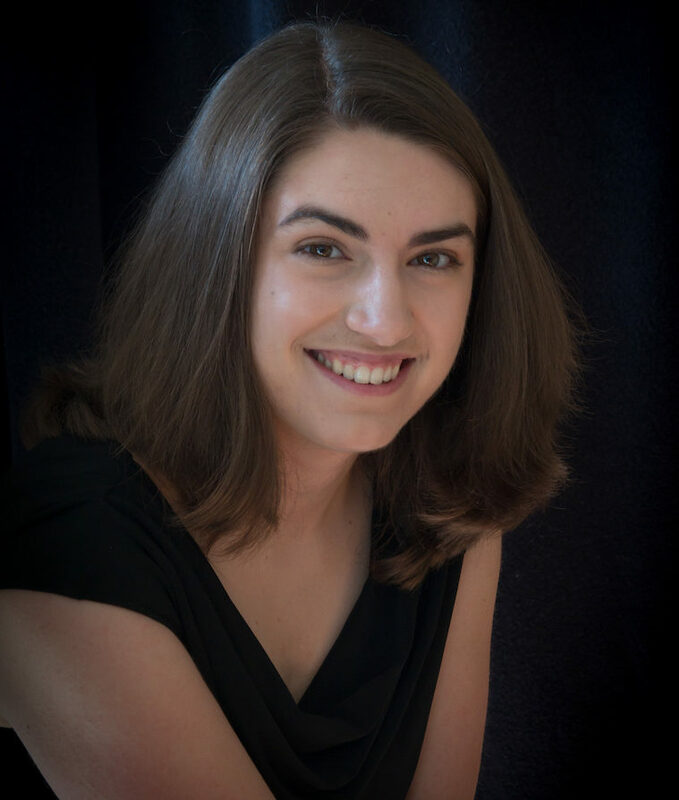 By allowing each student’s strengths and interests to inform the learning process, Anna-Marie encourages singers and pianists to discover and nurture their own musical voice. Anna-Marie has completed her BA in Music through Trinity Western University with a specialization in voice performance. She enjoys a wide variety of musical genres, including classical, musical theatre, jazz, singer-songwriter, and folk. Anna-Marie has partaken in many unique performance opportunities as a soloist and choral artist, including touring with the Canadian Chamber Choir as their first Apprentice Singer. Anna-Marie’s favourite part of learning new music is uncovering the story and character of each piece. She especially loves exploring this story-telling aspect of the music-making process with her students.